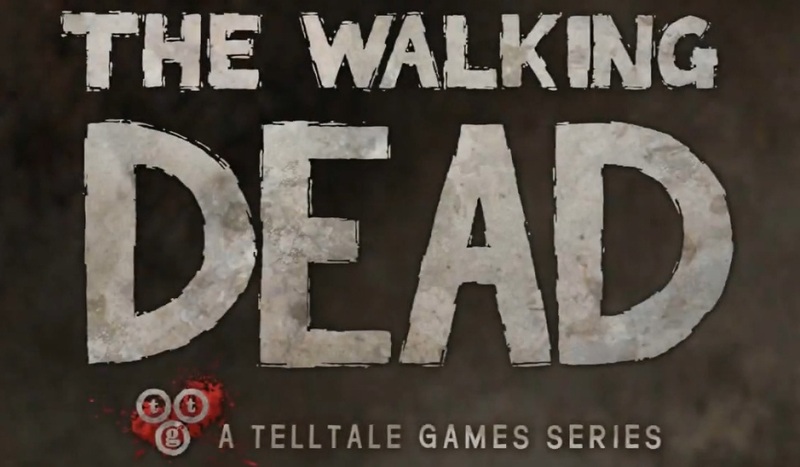 The Walking Dead was developed and published by Telltale Games. It was released June 27, 2012 for 400 MSP. A copy was provided for review purposes. 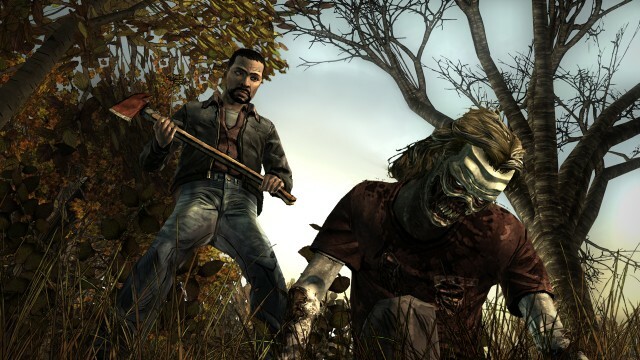 With the first episode of The Walking Dead, Telltale Games gave us something very special. It was a game with a compelling story in which choice mattered. You cared enough about the believable characters and world they had created that the decisions were never easy. We thought Episode 1 was pretty amazing so Episode 2, Starved For Help, had a lot to live up to. If you’re reading this then you probably already played the first episode, and you will have to own it to play this one. 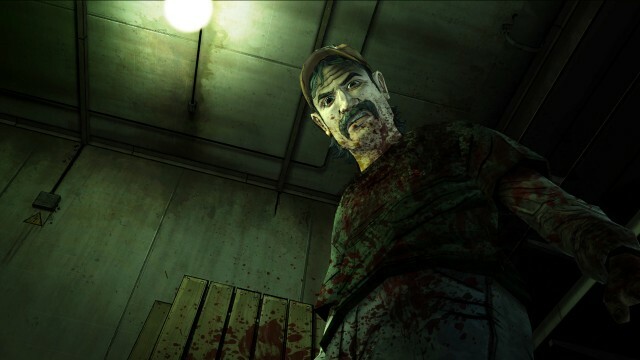 You’ll be pleased to know Telltale has not only met the expectations set by the first episode but easily exceeded them. 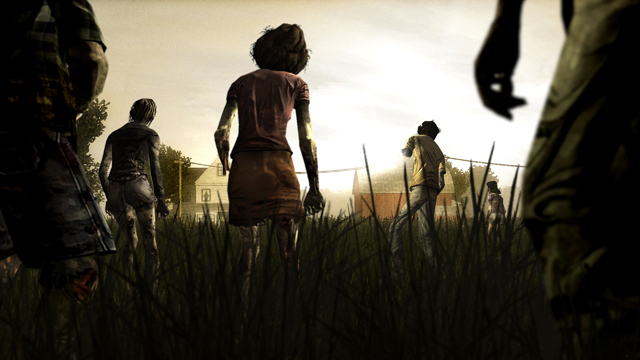 Simple but effective gameplay – As is to be expected, the core mechanics of The Walking Dead remain the same. You have control over Lee’s movement as well as an onscreen context-sensitive cursor. There are less puzzles this time round, and certainly no bafflingly stupid battery incidents, instead there’s a bigger focus on action. This means more quick-time-event sequences, which are used in increasingly smart methods. 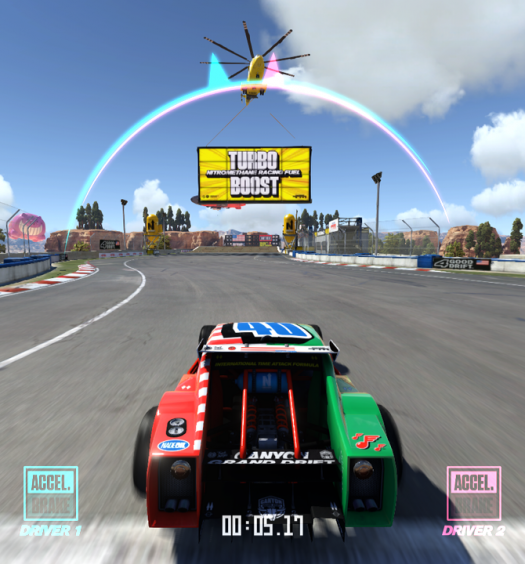 One extended sequence near the end of the game perfectly illustrates this, connecting you with the action in a very physical way. Harrowing – The Walking Dead is about as adult as video games get, and Starved For Help takes that idea to new, horrifying places. This is not a game for the faint of heart. In addition to the agonizing choices you’ll make, there are scenes of graphic violence that will have you averting your eyes. This all adds up to give this episode an incredibly tense and paranoia-fueled atmosphere that makes you think twice about continuing. Unpredictable – You may have finished the first episode and thought “yeah I can see where the next episode is going”, well we can almost guarantee you won’t have expected this. The main plot thread does become obvious after a while, or at least it did to us. But even then the game is littered with shocking and unpredictable moments. It makes every decision you make feel all the more important because you just don’t know what will happen next. What might have seemed like the safest option may lead to you fighting for your life, or put someone else in danger. Fantastic writing – Once again the writing here is outstanding, though there are still a few inconsistencies present. We wish the writers didn’t feel the need to have characters tell you to “come see me when you’re ready”. But we’re nitpicking, this is still one of the best written games around, with believable characters that are just getting richer with each episode. Technical issues – We critiqued the first episode, A New Day, for showing the limitations of Telltale’s engine. Sadly Starved For Help does nothing to fix these issues, in fact they seem to be getting worse. As Telltale tries to do more elaborate things with their engine, it shows the strain even more prevalently. The brief pauses and hitches when transitioning between action scenes are still there and now there are also numerous audio anomalies, including syncing issues and stuttering. While these issues are definitely a problem worth noting, it speaks to the quality of the rest of the game that they detract very little from the experience. Some choices don’t matter – As impressive as it is that big decisions you make, like who lived or died, carry over we can’t help being disappointed that some things happen no matter what. There are a few examples of this in Starved For Help, choices you are presented with that don’t change the outcome. If you only play through the game once you’ll never know, it’s just a shame that those replaying to see other outcomes will be left wanting. With this series Telltale set out to make a zombie game that was more about people than the undead monsters they’re running from. We’re now two episodes in to this five episode season and we’d say they’ve executed on that idea almost perfectly. Games are meant to be fun, sure, but they are also meant to elicit an emotional response. 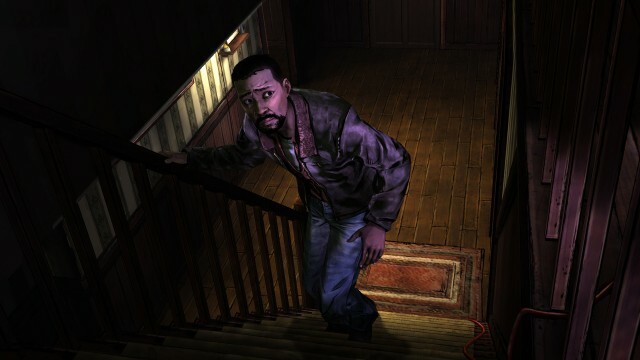 The Walking Dead Episode 2: Starved for Help will take your emotions for quite a ride; you may not enjoy yourself during certain parts of that ride, but you’ll be glad you took it. We can’t wait to play the other episodes, but we must express some trepidation towards what heinous things Telltale have in store.